Global Mission is a 501c3 public charity. Global Mission has brought together a group of individuals of all ages (children, teens, adults, and seniors) who have taken Christ's mission statement as a matter of personal obedience and are attempting to relate it directly into their lives. God is using and equipping ordinary people to go and do extraordinary things by participating in mission trips and mission projects. Global Mission also offers a networking and covering for the development of new ministries. 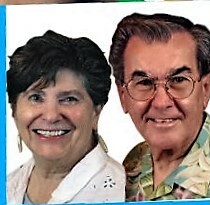 Global Mission was birthed from Pastors/ missionaries Al and Helen Cambra's passion to see Christians of all ages in our churches equipped and released into the divine destiny that God has given them. To put tools and opportunities in their hands and challenge them to respond to the "GO YE" call. After 20 years of developing Teen Challenge of Idaho, their vision began to expand beyond what they had been doing in Teen Challenge. They turned over the Teen Challenge ministry to new directors. This released them to pursue the development of Global Mission Ministry Center. God had been speaking to them since the early 90’s that they would be traveling and training. In 1998 the first door opened to travel to Guatemala for the first time. The first two trips were as part of a team. From there, they led and developed teams for ministry. 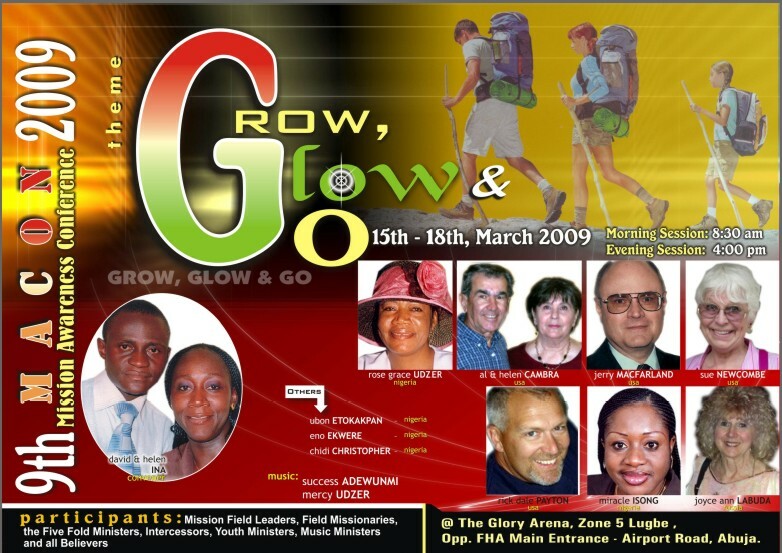 Their National Home Mission assignment was changed from Teen Challenge to Intercultural Home Missionaries with the Assemblies of God. Al and Helen have been part of the Associate Pastoral staff with Central Assembly Christian Life Center in Boise, Idaho since 1980. Helen has traveled into Mexico, Guatemala, Russia - Siberia, Romania - Holland and Nigeria. Al has traveled into Guatemala and Nigeria. Global Mission is a ministry to restore, equip and release individuals for ministry according to Ephesians 4:12 in the local church and in the world. Fulfilling the call, “Go Ye”! (20)Teaching them to observe all things whatsoever I have commanded you: and, lo, I am with you always, even unto the end of the world. Amen. to inform, to train and to send. to connect churches and individuals with Ministry and training opportunities. to promote better missions and missionary awareness with the churches for short term missions training and sending opportunities. WE BELIEVE...There is only One True God - revealed in three persons...Father, Son, and Holy Spirit (commonly known as the Trinity). WE BELIEVE...and practice two ordinances - (1) Water Baptism by Immersion after repenting of one's sins and receiving Christ's gift of salvation, and (2) Holy Communion (the Lord's Supper) as a symbolic remembrance of Christ's suffering and death for our salvation. WE BELIEVE... The Initial Physical Evidence of the Baptism in the Holy Spirit is ﾑSpeaking in Tongues,ﾒ as experienced on the Day of Pentecost and referenced throughout Acts and the Epistles. Where is Global Mission located? How does Global Mission Operate? A donation based operation from Individuals like you who have a passion for missions in addition to team fund raising projects.